Belgian Cyber Security Convention, well attended first edition. 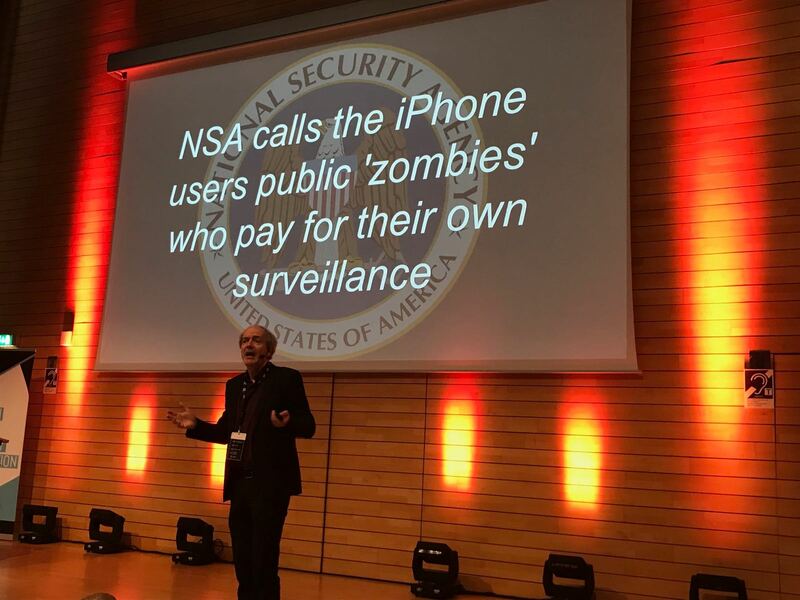 Lightning speech by Cybersecurity Futurologist Bart Preneel. A private event, organized by a brewery of ideas, supported by the Belgian Cybersecurity Coordination Center, the Cybersecurity Coalition and LSEC. To download the LSEC Cybersecurity Industry Market Analysis Presentation of October 25th, the materials of the session, go to the download session. Upon login - or after registration, you will be able to access the downloadable file. The Cybersecurity Conference organised by Forum Europe brings together the proExpertisenists of the European policy making landscape. Find out the latest developments of the Cybersecurity Framework and ENISA debates. Join in for the final results of the CIMA study. For more information, links to registration and agenda, click on the banner. Identity & Access Management Conference Belgium 2017, organised by Heliview, supported by LSEC. Top speakers from Kantara Initiative, Eandis, the European Commission and LSEC. LSEC will be focusing on its key learnings from the IoT and IIoT developments and initiatives in managing identities for IoT in enterprise environments.